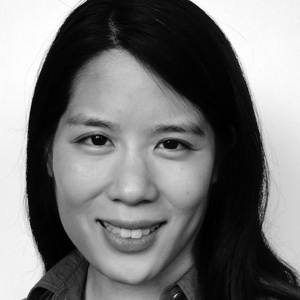 Julie Huang studied biology and chemistry at the University of Pennsylvania and obtained her PhD in cell biology at Harvard Medical School. She conducted postdoctoral research at both Harvard and Massachusetts General Hospital. After six years as a lab director in the Department of Cell Biology at Harvard Medical School, she became the department’s Director of Research Administration. Her laboratory research has spanned cellular and molecular biology, biochemistry, genetics and genomics, and biophysics. In her current position, she oversees faculty affairs and development, trainee education, and space and equipment management. She also serves as a liaison between the trainee and faculty communities, and between the department and upper level school administration. Julie's interest in joining hfp developed from a desire to promote the application of leadership and management skills in academic research settings. She particularly enjoys working with both faculty and trainees to foster professional development in areas such as writing, presentation skills, and grantsmanship, and she frequently mentors trainees in the areas of communication and career development.